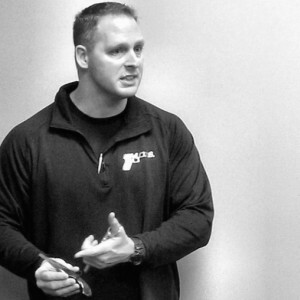 Mike Centola, current President and CEO, has been in the firearms industry for only about 6 years. 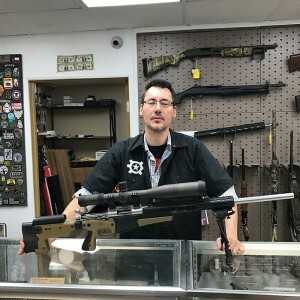 In addition to founding Allstar Tactical, Mike also is the owner of a very successful new media and marketing company. He has been involved in business for nearly 15 years, and has worked for several fortune 500 companies in the Information Technology and Engineering fields. He has two Bachelors of Science degrees, as well as a Masters degree, all from Rensselaer Polytechnic Institute. Additionally, he is a NRA certified instructor and Chief Range Safety Officer, as well as a MDTS range safety officer and technical consultant. 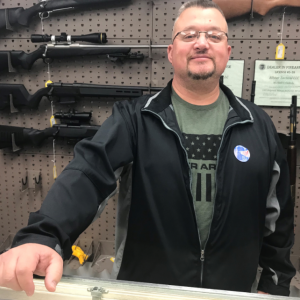 He spends a great deal of time at his local range, helping the community with firearms safety and knowledge of the AR-15 weapons platform. 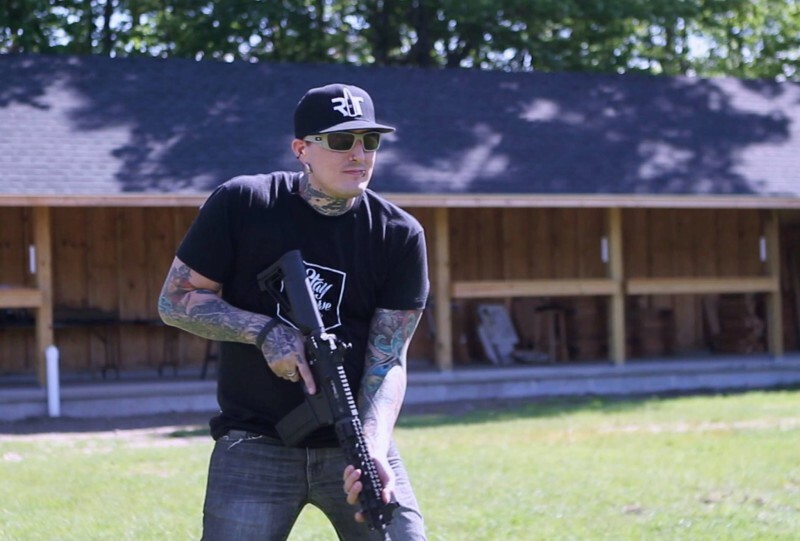 Mike continues to further his skills with the carbine, by training with some major tactical training outfits such as Progressive F.O.R.C.E. Concepts (PFC), Modern Defense Training Systems (MDTS), I.C.E. Training, and many more. 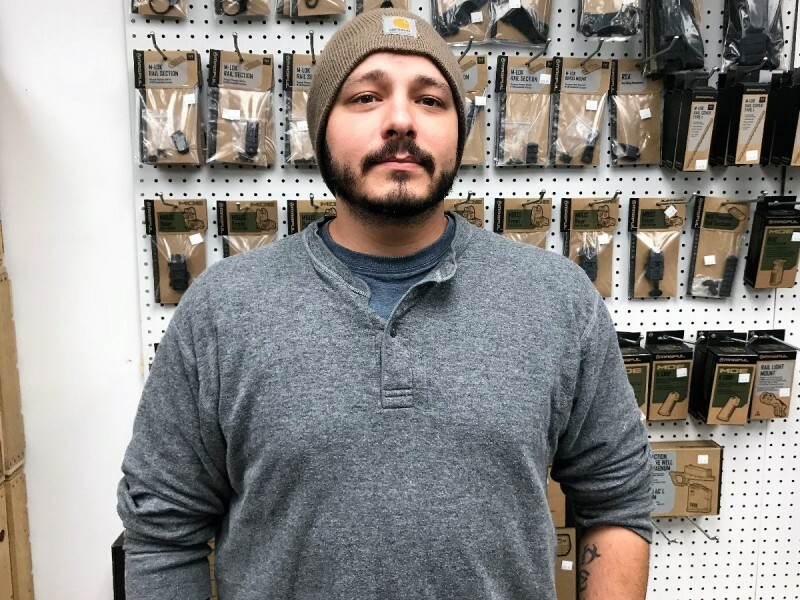 He logs nearly 100 hours per year of carbine training, so that he may better design products and advise customers on product choices. In addition to carbine training, he also spends time working on his handgun and shotgun skills, making for a well rounded "tactical resumé." Firearms Tidbit: This is my rifle... this is my gun... this one's for fighting... this one's for fun. Erica Centola has a background in biology, with a Bachelor's degree from Russel Sage college. 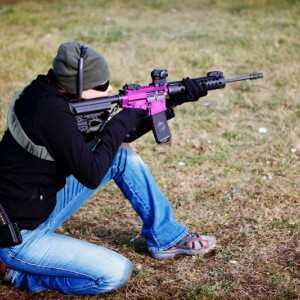 She had grown up around firearms throughout her childhood, and recently took a greater interest after having a chance to shoot some of our AR15 rifles. She decided that she would help the company out by meeting with customers and maintaining the retail side of Allstar Tactical. In 2010, she officially assumed the role of Executive Vice President and Chief Operations Officer, as we decided to move Allstar Tactical into the role of firearms manufacturing. She now helps to keep the day-to-day operations of the company going strong as we grow. Erica has been through several firearms training classes in handgun combatives, carbine combatives, as well as she is an NRA certified Range Safety Officer. 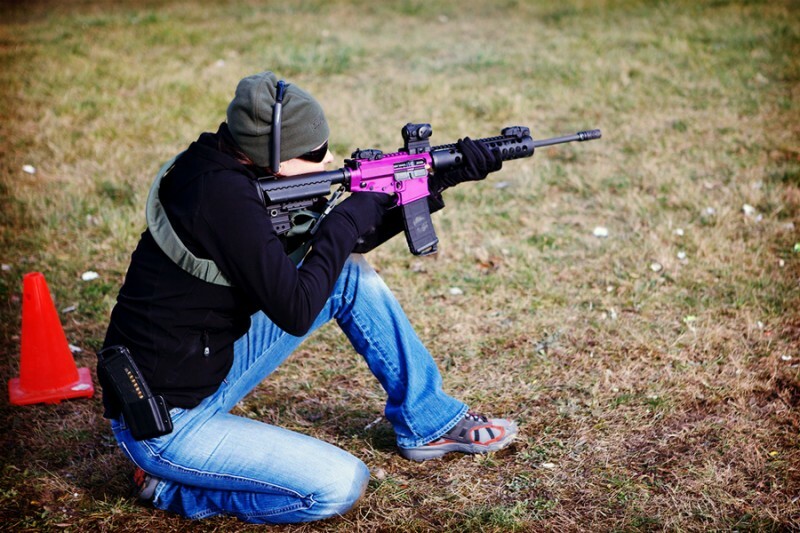 She enjoys helping other women shooters enjoy the sport and find good defensive firearms training. Firearms Tidbit: I make money moves. Nick is the chief financial officer for Allstar Tactical. After receiving advanced degrees from Georgetown University, Nick spent almost 9 years at the National Security Agency. He subsequently served as the Director of Security and facilities at Syracuse Research Corporation where he managed classified defense holdings. He was also employed by GE Syracuse as a consultant and GE Utica. Nick became a small business owner in the late 80's when he owned and operated four franchise locations. As CFO, Nick provides financial advice and guidance in all aspects of Allstar Tactical. 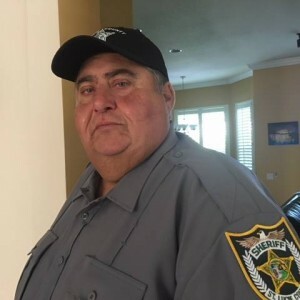 He currently resides in Florida and is affiliated with the St Lucie County Sheriff's Association as a citizen patrol officer and parking enforcement officer. Firearms Tidbit: Speak softly and carry a big gun. 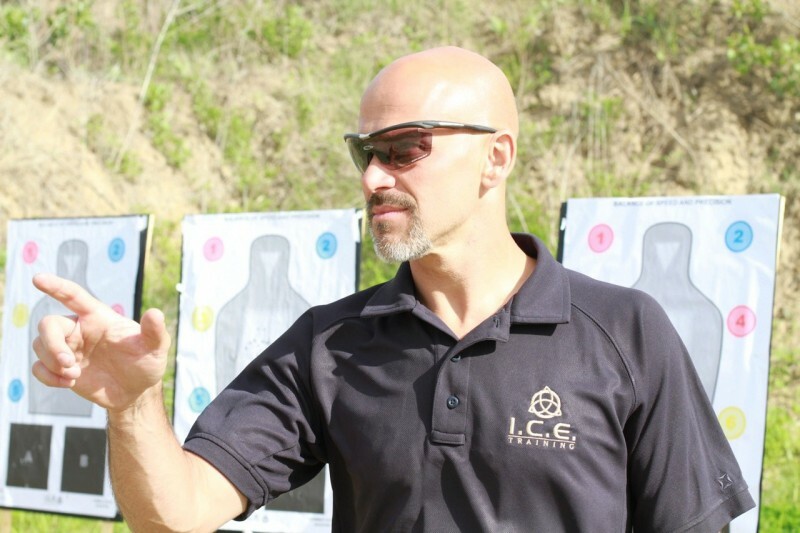 Mark's primary interests are in defensive and sport handguns as well as target and 3D archery. Mark comes from a wide variety of backgrounds, including extensive accolades in the martial arts industry. When Mark isn't helping your pick out your perfect defensive handgun, he can be found teaching all types of students in Wan Yi Chuan Kung Fu. 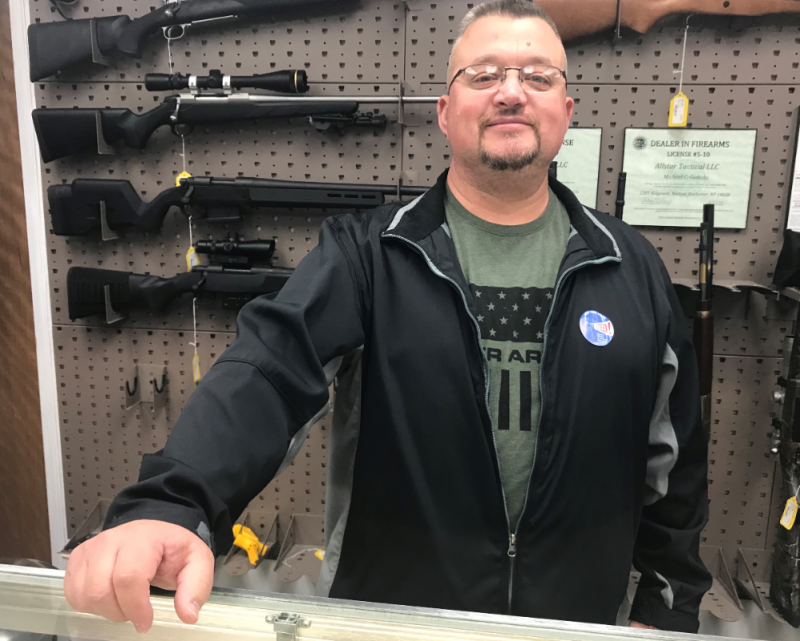 Mark is looking forward to working at Allstar Tactical with Mike and Glenn and expanding his knowledge in the fields of AR15's, Bolt-Action Rifles, and gunsmithing. Firearms Tidbit: It's all about the Grip and the Trigger. Unlike many of his colleagues, Greg did not grow up around firearms. Living in a gun-free household until the age of 18, he bought his first gun days after being legally able to do so. 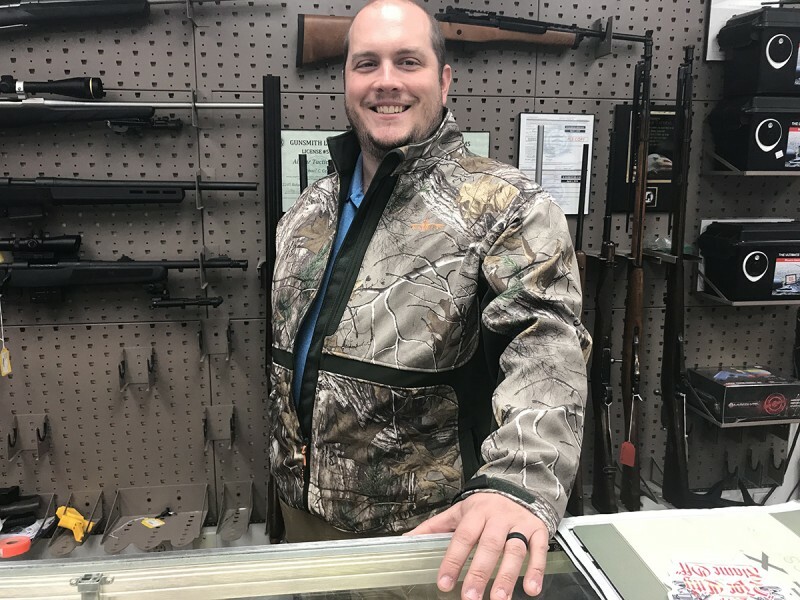 To make up for lost time, he has been actively collecting ever since, collecting guns as old as 120 years old to as new as an AR he built himself. His passion is the history and mechanics of firearms, from wheellocks to the very latest designs. He is also a novice woodworker, eventually hoping to make custom stocks. 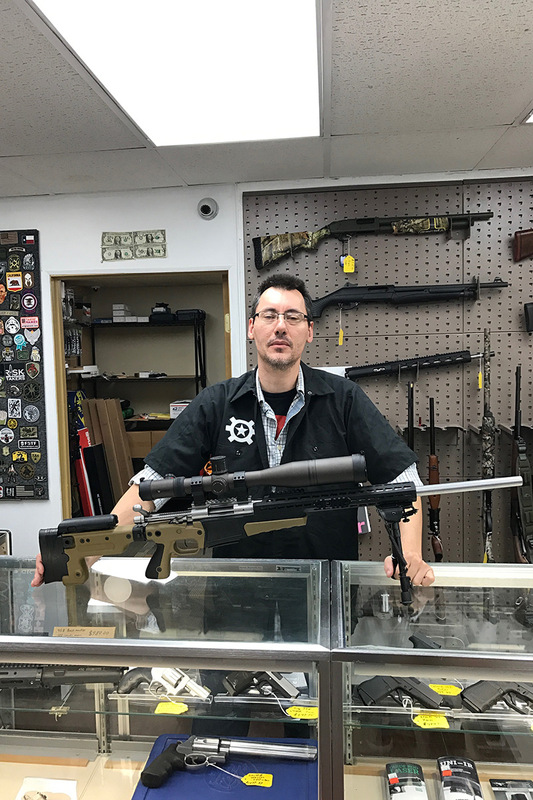 Jeff, a native of the Rochester area, has grown-up around firearms all his life. At the age of 10, he got his first gun to go hunting with his father. At around 14 years old, he started disassembling firearms to see the inner workings and functions. To this day, Jeff is still tinkering away. 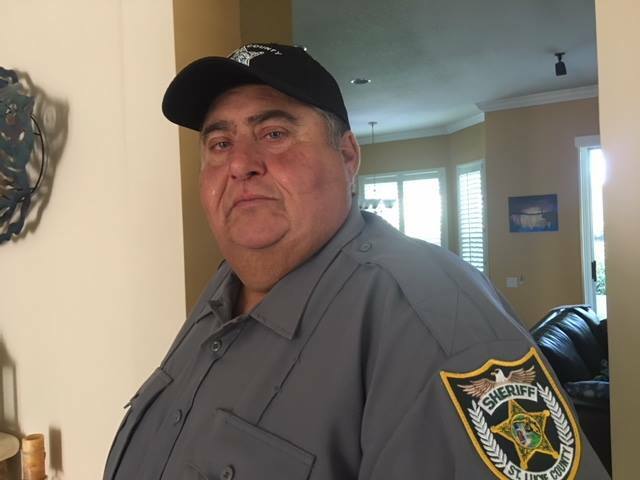 He tries to get out once a week to shoot and train in defensive tactics with his son, Jake, who also works at Allstar Tactical. Jeff holds his 03 FFL and collects military surplus firearms and weapons. His favorite platform is the AR. He enjoys troubleshooting problems and high-end custom builds. We’ve heard his son, Jake trying to influence him into bolt guns and precision shooting. Firearms Tidbit: The pistol is used to get to the long gun. 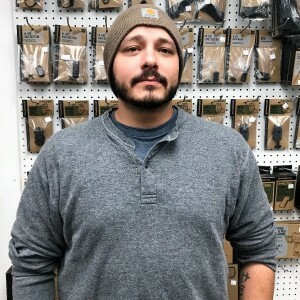 Firearms Tidbit: Call Kenny Loggins because you're in the Danger Zone..
Jake, has been around firearms his entire life and really developed a passion for them about 2 years ago. 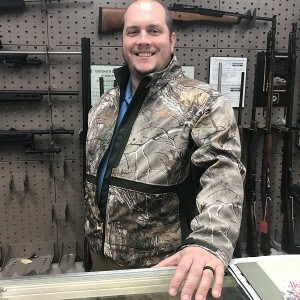 His main areas of interest are in AR pattern rifles, Bolt guns, and military surplus. He also has a degree from Canisius College in Athletic Training / Sports medicine. 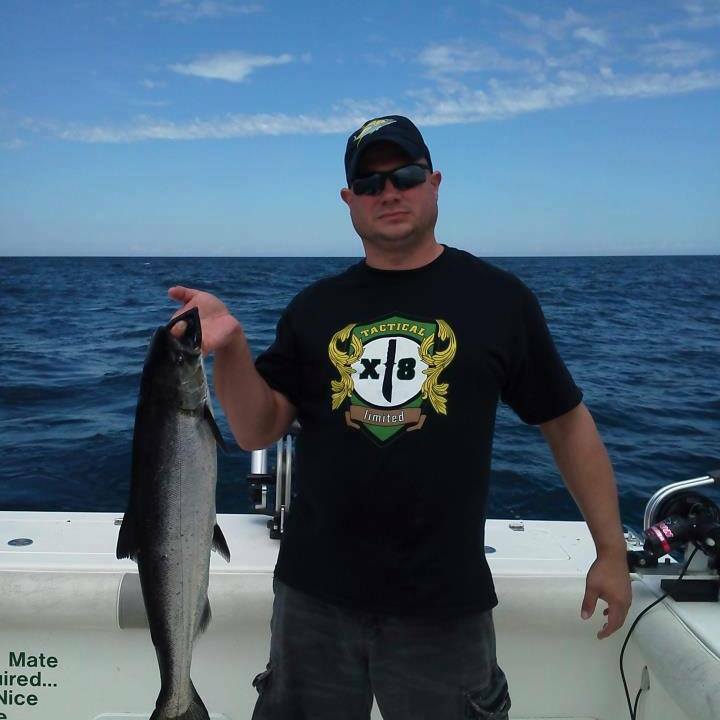 Mike Anne is the owner of X-8 Tactical Limited as well as works in Law Enforcement. 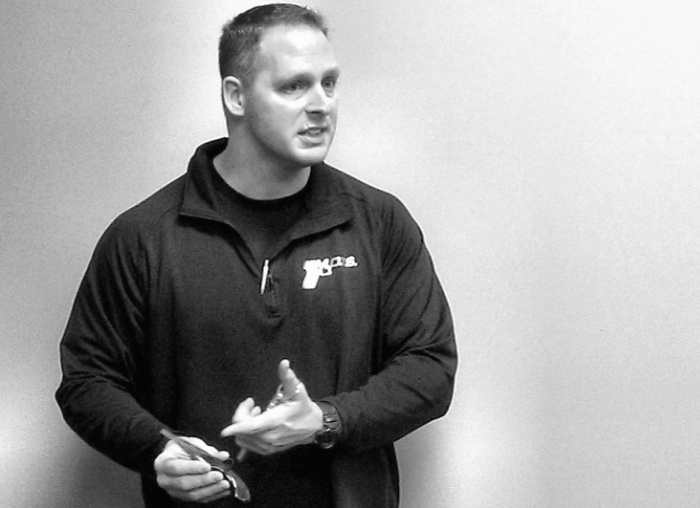 Mike has extensive knowledge in edged weapons as well as impact weapons and helps Allstar Tactical apply these principles to many of it's designs. Firearms Tidbit: I'm in love with a good 1911. I believe in old school but I do like a good Glock 21 once in a while. Avid female shooter who was raised by a Marine. Shot her first gun before she was potty trained and never looked back. She has received her CCW as well as a few handgun courses. Christina loves to teach other females to be confident in shooting, as well as teaching them safety and knowledge along the way. 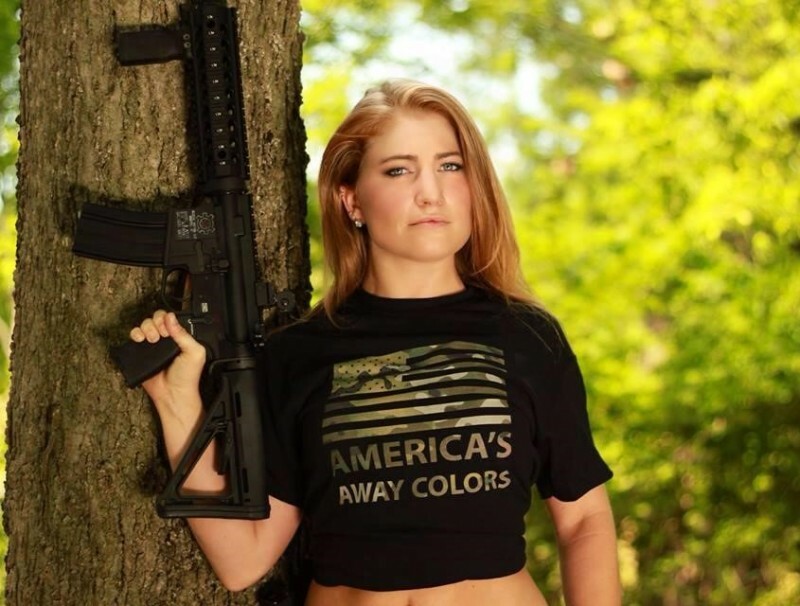 She is working on her competitive shooting skills as well as acting as a brand ambassador for the firearms industry. Firearms Tidbit: Be humble and learn from anyone with experience. Firearms Tidbit: I've carried a ridiculous variety of firearms defensively over the years. Lots of decisions that were ridiculous in retrospect! 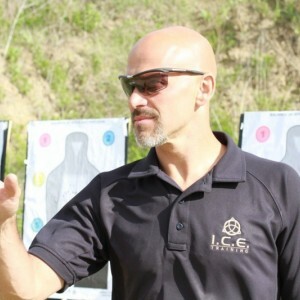 Chris is the owner and director of training and curriculum development for Modern Defensive Training Systems in Utica, NY where he conducts courses in reality driven practical physical defense skills, extreme close quarters physical defense, defensive folding knife and edged weapons and practical pistol, carbine and shotgun skills. Chris has been an active instructor with Progressive F.O.R.C.E. Concepts in Nevada since 2003, servicing law enforcement, military and select government agencies. 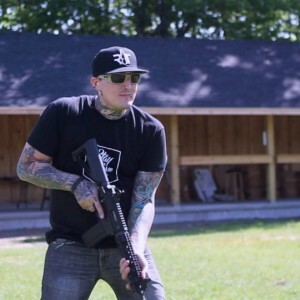 Chris is a certified AR15/M4/M16 and Glock armorer, contributor to various online firearms resource websites and a frequent presenter at national and international personal protection and small arms training conferences for both citizens and law enforcement. Firearms Tidbit: I wear thunderwear exclusively.